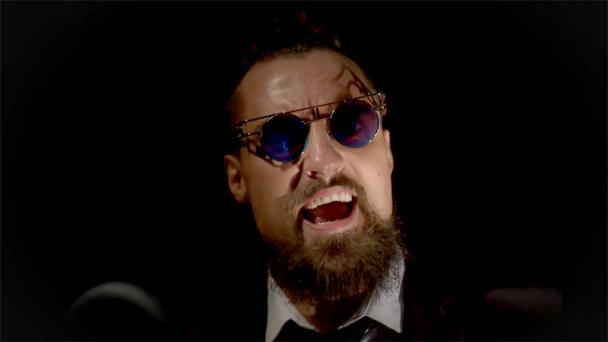 In addition to Tag Wars bouts, a singles match pitting “The Villain” Marty Scurll against either Jonathan Gresham or Mark Haskins has been signed. 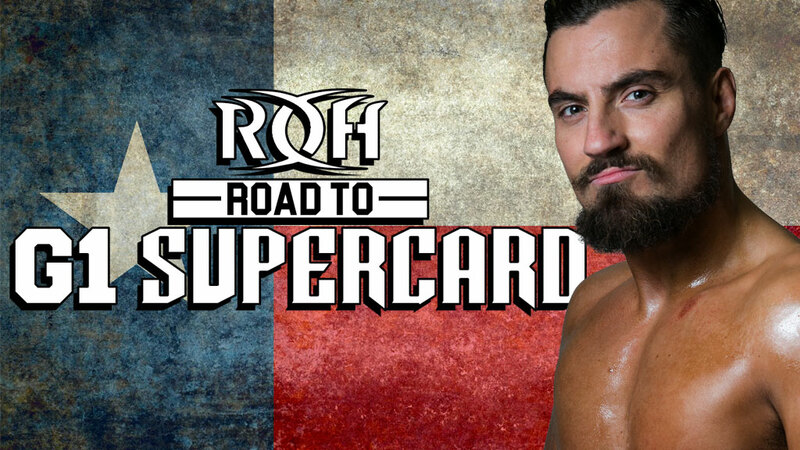 Scurll’s opponent will be determined by the results of Night 1 of Tag Wars in Dallas. 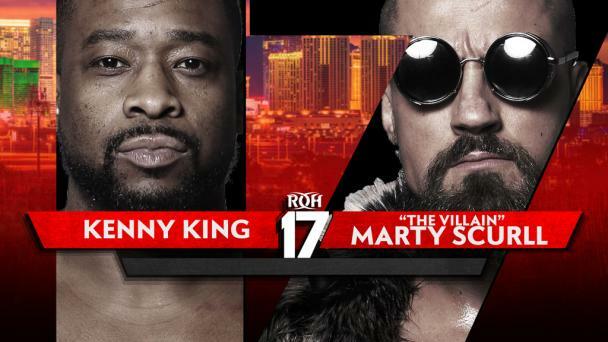 Marty Scurll is one of the top contenders for the ROH World Championship, and now with PCO and Brody King by his side as members of Villain Enterprises, “The Villain” is brimming with confidence and more dangerous than ever. 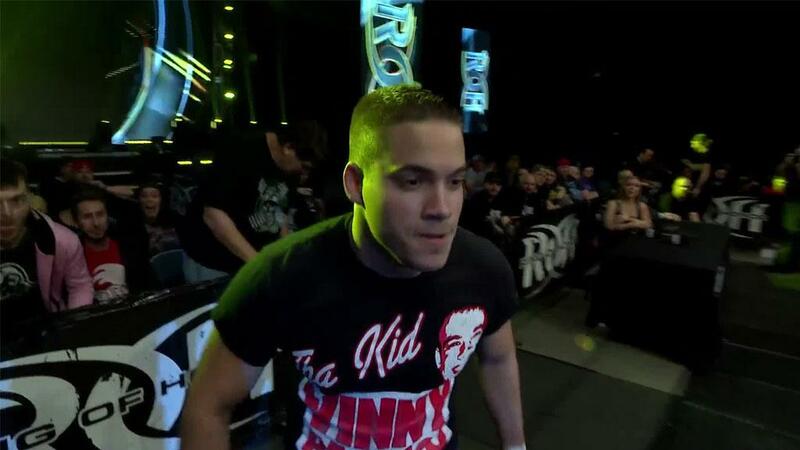 He will look to keep his momentum going in San Antonio against either Gresham or Haskins. 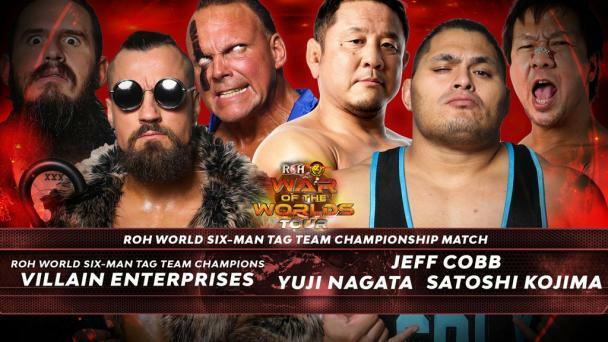 Those two are entered in Tag Wars and will be on opposite sides on Night 1 in Dallas on Jan. 24, as Gresham and ROH World Champion Jay Lethal face Haskins and “Hot Sauce” Tracy Williams. 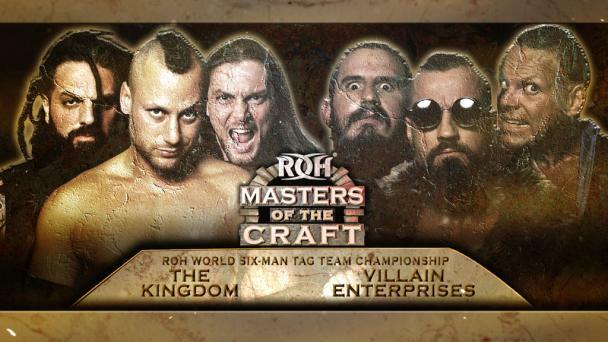 The winning team will continue in the tournament on Night 3, while Scurll will face the one who doesn’t advance out of Gresham and Haskins. 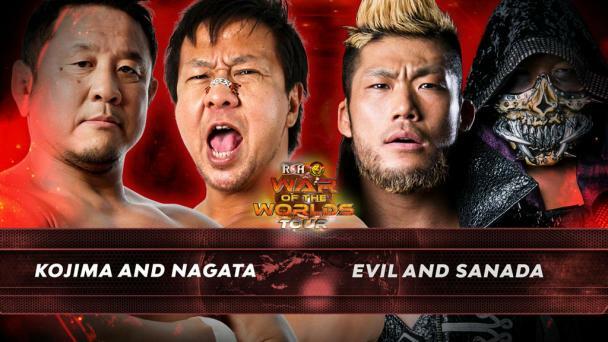 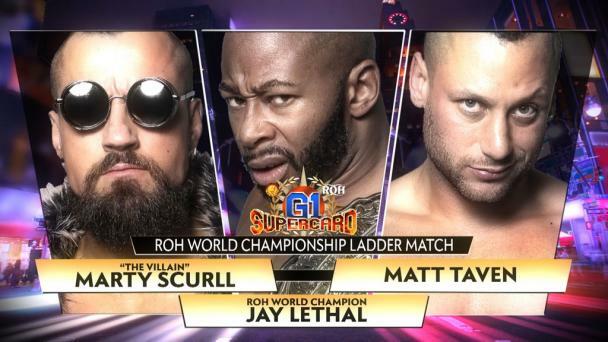 Regardless of who Scurll’s opponent is, “The Villain” undoubtedly will have his hands full. 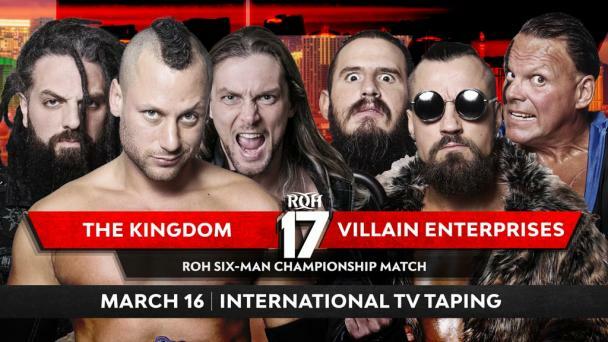 Gresham is one of the best technical wrestlers in the world, and Haskins was one of pro wrestling’s hottest free agents before he signed with ROH last month. 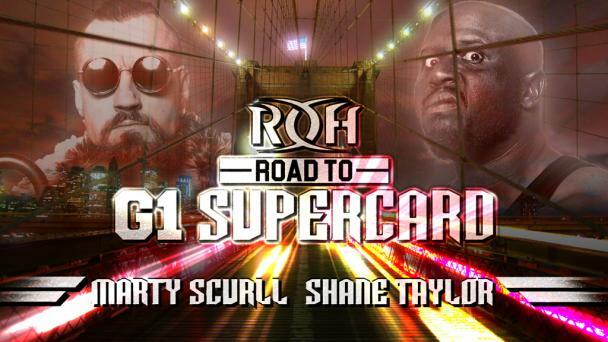 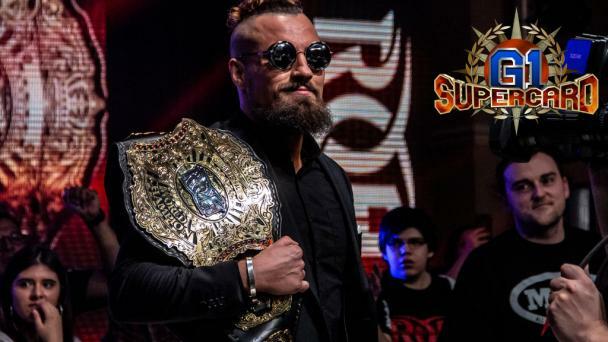 Scurll and Haskins are no strangers to one another, as they have been both opponents and partners numerous times over the past decade in their home country of England.